Yellow/Gold Proban Welders Neck Flap. 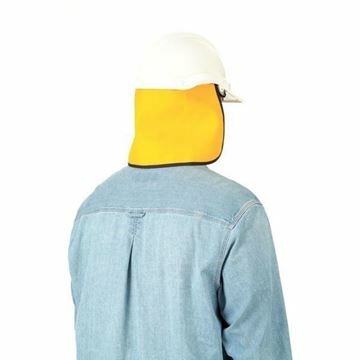 For extra neck protection in welding tasks. 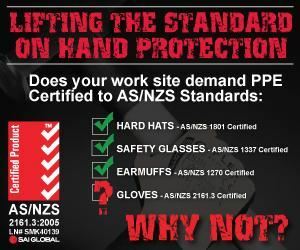 The BIG RED® Welding Helmet Nape is attached to a welding helmet using self stick Hook and Loop. The nape is 190mm long and utilises a concertina design to ensure the welding helmet can be easily tilted back. 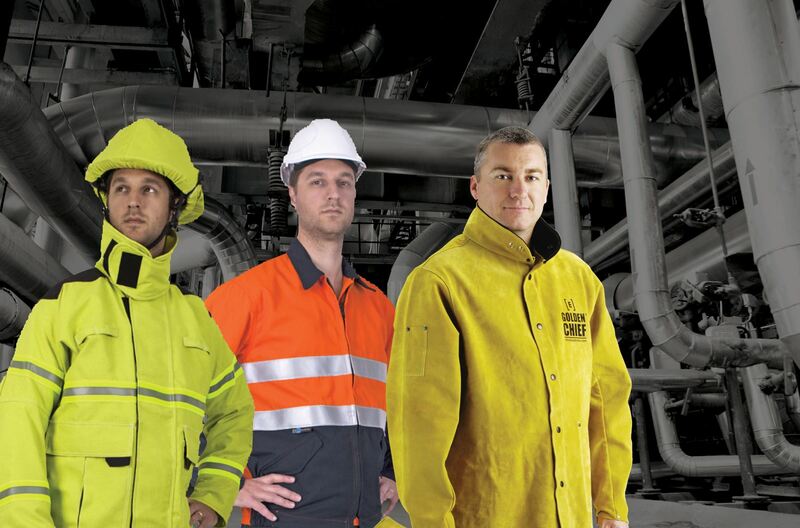 All seams are sewn with heat resistant Kevlar® thread for extra durability.